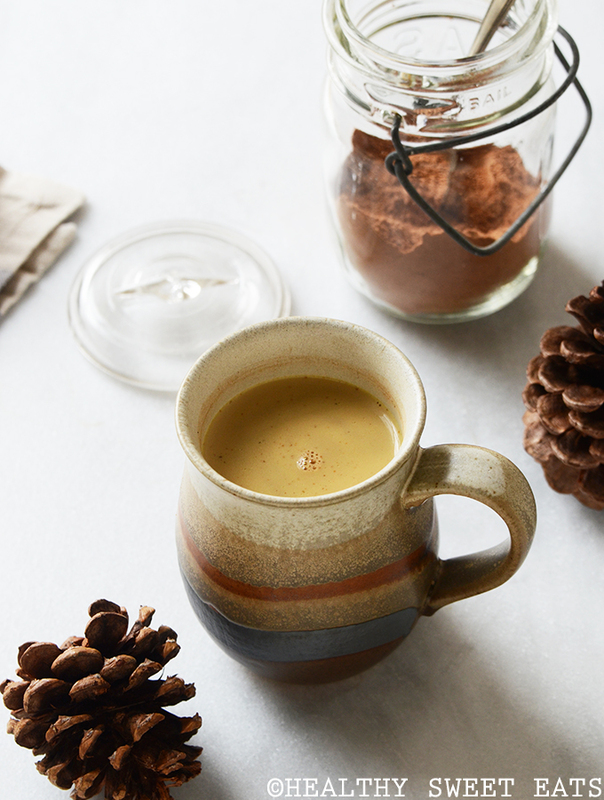 Detox Masala Chai Hot Cocoa Mix is a delicious way to nourish your body. I’m a couple days early in sharing a detox recipe, I know. But you’ll be happy for it this weekend after the festivities, when your body starts gently whispering that it’s ready for some lighter fare after the rich indulgences of the holidays and maybe even a gentle detox or cleanse. Feel free to bookmark this page and come back to it in a couple days when the holidays are officially over; but you might just be surprised at how deliciously indulgent-tasting healthy can be….